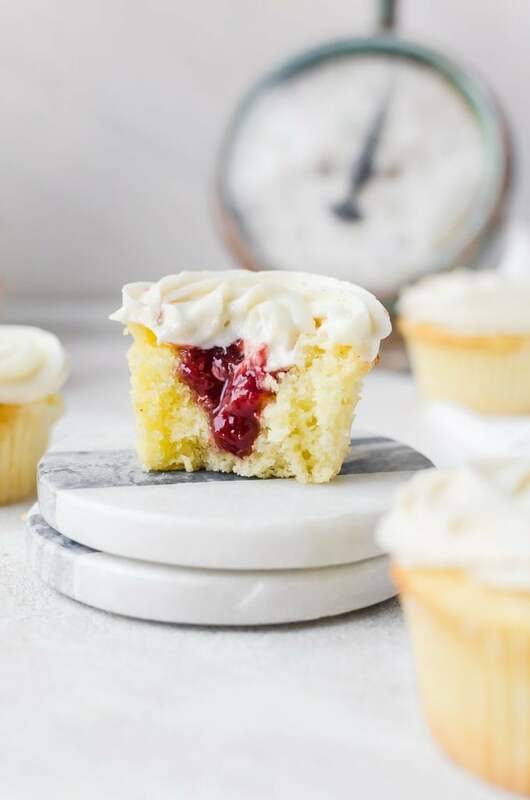 Light and fluffy strawberry rose cupcakes that will brighten any summer day. Pair with a glass of Apothic Rosé for an unforgettable experience. Summer is officially here and that means it is also officially rosé season! I love relaxing with a glass of chilled rosé on a summer afternoon. While I love to have my rosé with a meal, I think it even works better when paired along with a dessert. This is especially true of the Apothic Rosé, which is slightly sweeter but complex enough to balance out the sweetness of your treat. 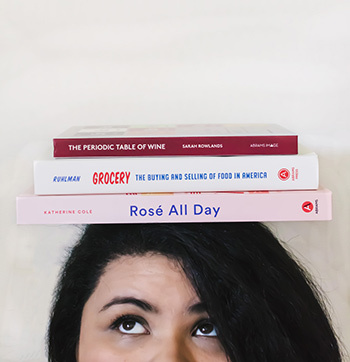 What I love about rosé is that they include a broad range of styles and flavor profiles. The Gallo Rosé portfolio includes a range of amazing rosés, which can suit any palate. You can message Rosé Your Way on Facebook to reach their concierge, who can help you find the perfect rosé for you. While you’re at it, don’t forget to check out their Instagram page for more summer rosé inspiration. My personal favorite at the moment is the Apothic Rosé. 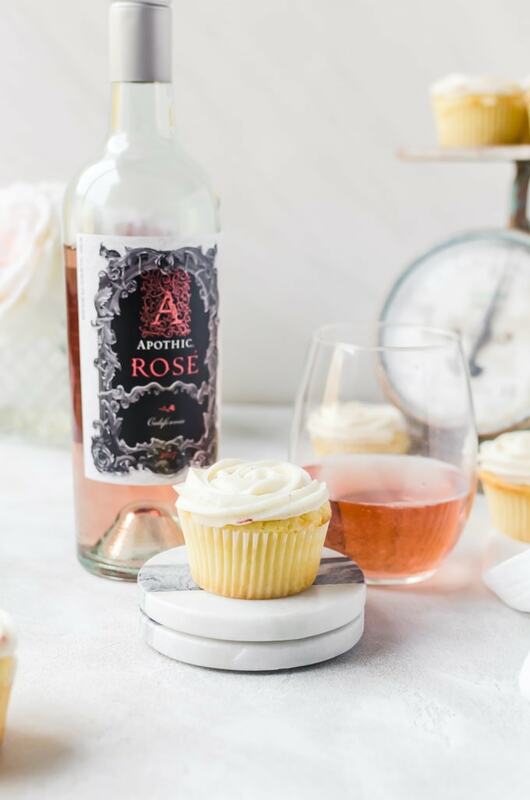 Apothic Rosé uses a blend of different grapes to create the perfect flavor profile. 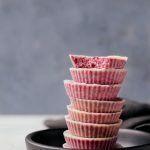 It has a lovely note of strawberry, which is perfect for summer and these strawberry rose cupcakes. 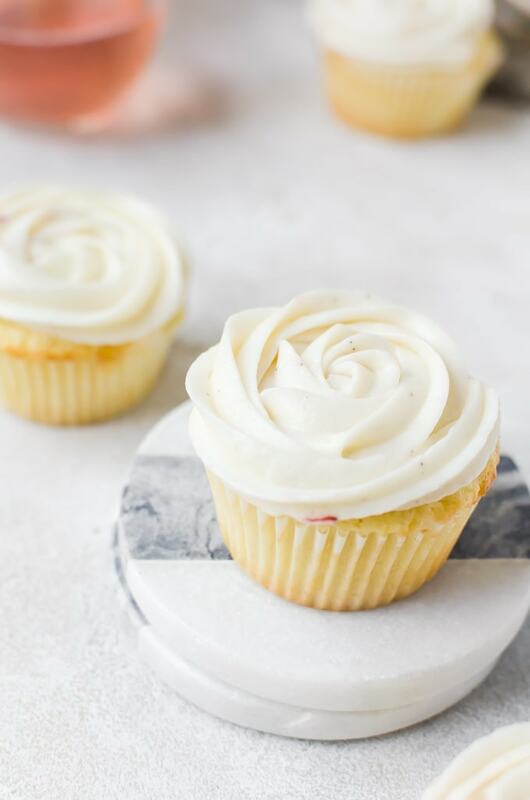 These strawberry rose cupcakes start with my favorite vanilla cupcake base. 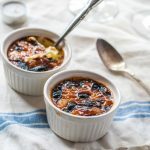 It is light and fluffy and holds up well to fillings. I added a note of lemon in the cupcakes to balance and brighten the flavors of the strawberries and the rose. 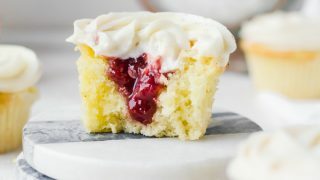 The cupcakes are topped with an easy, creamy American buttercream frosting with a beautiful balance of vanilla and rose. I recommend going slow when using the rose water. It is very strong, some brands stronger than others. Start with less than what the recipe needs and slowly work your way up. You don’t want to feel as though you are eating grandma’s soap. I added a touch of strawberry preserves into the frosting just for the color. It doesn’t really add much flavor to the frosting. 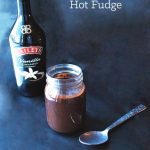 This pairing is perfect for a summer get together with a few friends or family. The cupcakes are perfect to enjoy while standing up and walking around in the yard or even taking out to a picnic. Pro tip: use the plastic wine glasses for your rosé. It makes your get togethers that much more relaxed. 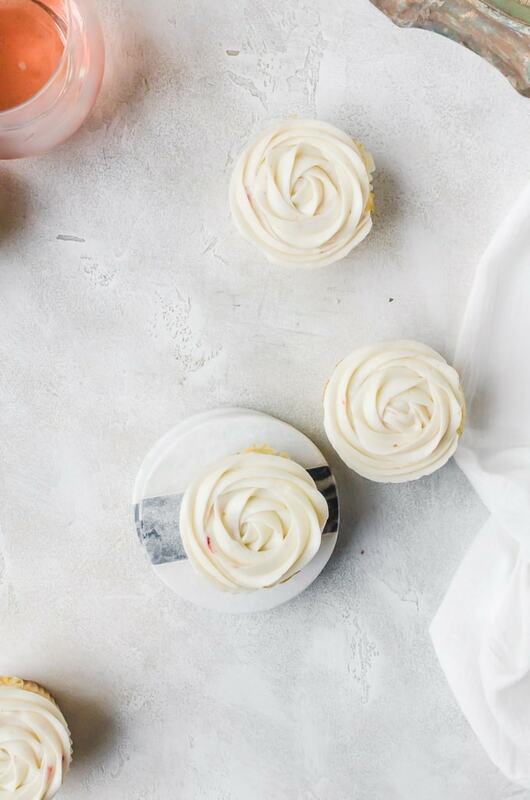 Light and fluffy cupcakes filled with strawberry rose jam and topped with a vanilla rose buttercream frosting. These strawberry rose cupcakes are an utter delight. Preheat the oven to 350 degrees F. Line a cupcake tin with liners. Set aside. In a separate bowl, mix together the flour, baking powder, and salt together. Set aside. In a mixer, beat together the lemon zest, butter and sugar until light and fluffy. Add the eggs in one at a time, beating well between each addition. Beat in the vanilla extract and mix for about a minute. Add 1/3 of the flour into the butter mixture and mix for about 30 second until just combined. Add in half the lemon juice and buttermilk together and fold in. Add in another 1/3 of the flour mixture and mix for another 30 seconds. Add in the remaining lemon juice and buttermilk and fold in before mixing in the remaining flour mixture by hand. Evenly distribute the batter among the cupcake liners so the liners are filled about 3/4 full. Bake for 18 – 20 minutes, or until a toothpick comes out clean. Allow to cool. While the cupcakes are cooling, mix the strawberry preserves with the rose water. Make the frosting. Beat together the butter and powdered sugar until well combined. The mixture may look clumpy and very stiff; that is okay. Add in the rose water, salt, and heavy cream and beat until creamy. Sooooo pretty! Can not wait to make these!